Matheson Valves is your best source for industrial valves, rupture discs, and tank protection in the provinces of Ontario and Quebec. Incorporated in 1981, and with our head office in Montreal, Matheson Valves has since added sales and stocking facilities in Quebec City and Burlington to further strengthen our market presence as a major industrial valve supplier in eastern Canada. We represent only the finest manufacturers in the industry. Our experienced professional sales team is factory trained in order to be better prepared to offer solutions to your process problems. We represent a wide range of valve-related products, from light industrial to severe service. We are an in house valve automation center and do valve repair, testing and modifications. 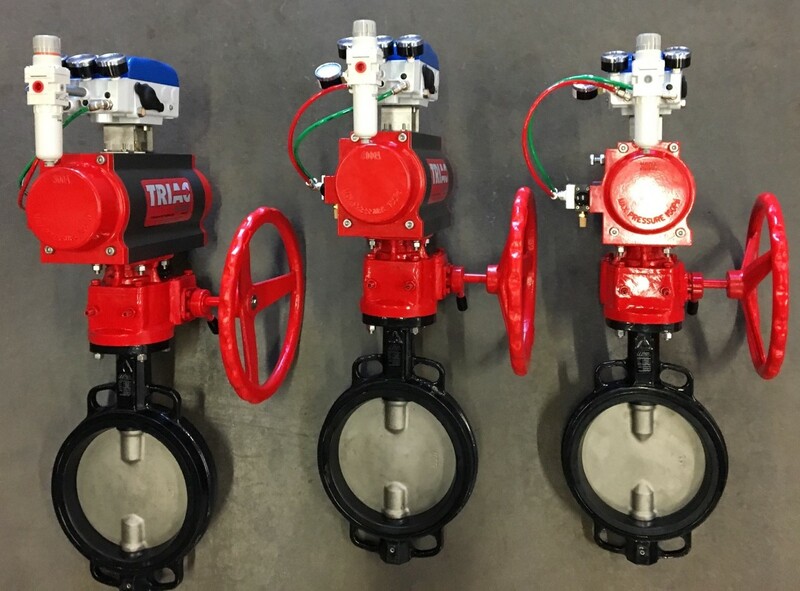 Matheson Valves’ versatile product lines, coupled with the company's new technologies, are especially successful with special or severe applications, where users require improved performance, faster communication and highly engineered solutions to difficult services. With superior designs and materials, our control and manual valves are in wide demand for difficult processes such as those with high pressure drops, cavitation, flashing, abrasion, high noise or vibration, extreme temperatures and process/atmospheric corrosion -applications that few valve manufacturers are willing or able to tackle. As process users move toward automating existing equipment and systems, they are seeking higher performance and reliability from their manual valves. For this reason, Matheson Valves supplies high-performance actuation systems for manual valves, as well as related positioners, switches and other actuator accessories. One characteristic unique to all of Matheson Valves’ valve and actuation lines is that each line has historically added value to the plant's process systems. For example, feature for feature, our valves and actuation systems offer more benefits to the user than competitor's products. Our products provide lower maintenance costs, wider application, versatile parts interchangeability, longer cycle life and higher performance while being competitively priced with other manufacturer's equipment which offers fewer features. Come to us for your light industrial and severe service needs. We offer a number of brands from manufacturers you can trust. We assemble, modify, automate, repair and test your valves. 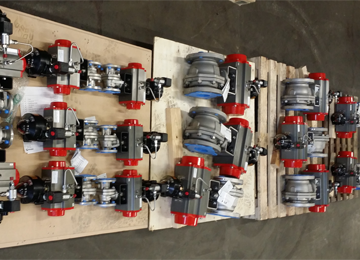 Contact us for a quote and learn more about our valve distribution services in Ontario and Quebec.